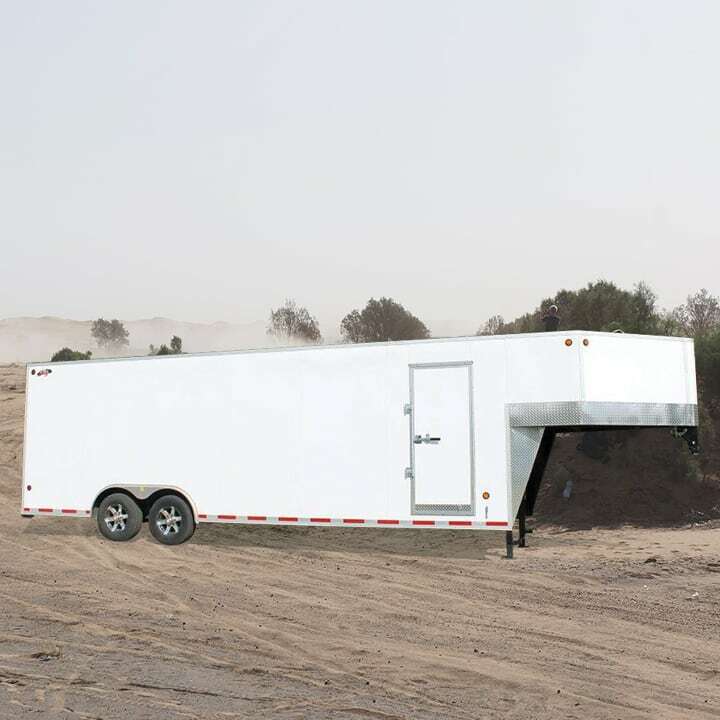 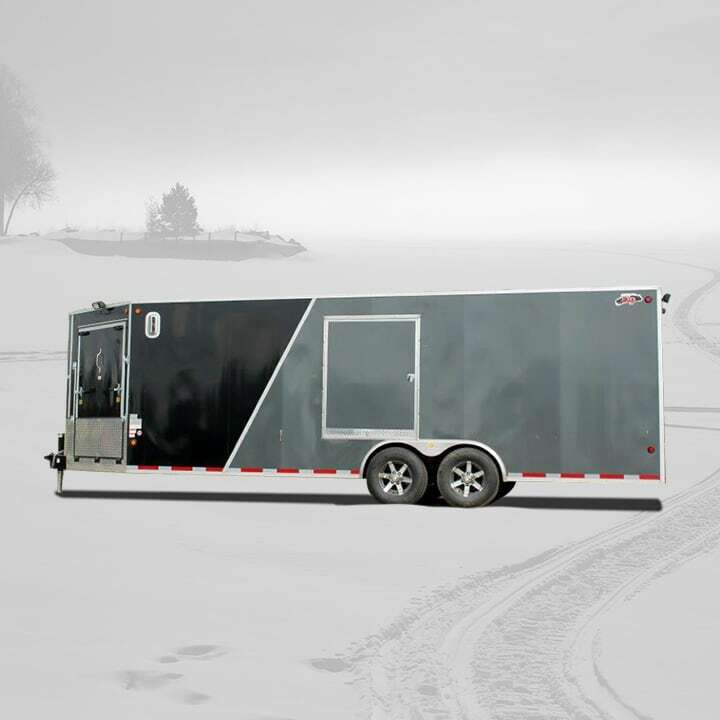 CJay Trailers is a cargo trailer manufacturer that manufactures general-purpose cargo trailers and specialty trailers such as car haulers, quad trailers, snowmobile trailers, tool trailers and even customized office trailers. 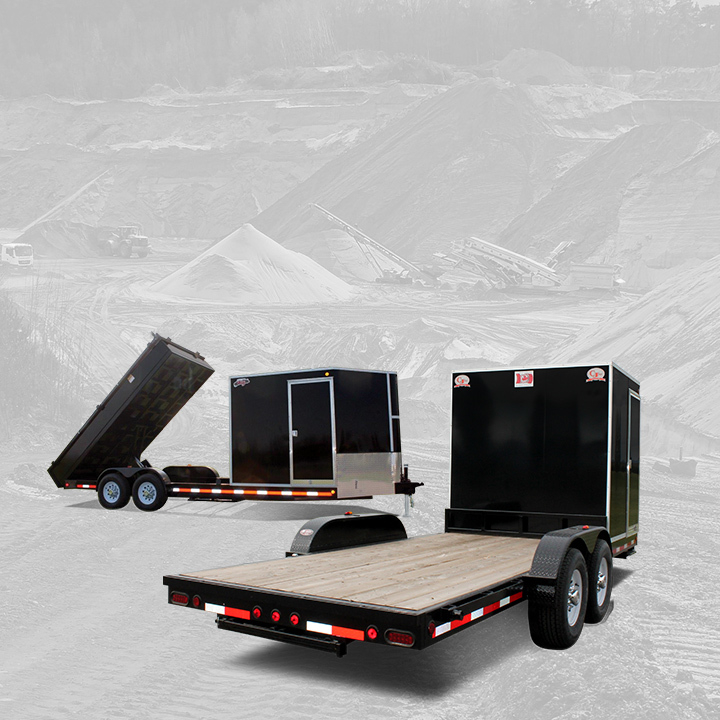 Single, tandem and even triple axle trailers are available with a wide variety of axle carrying capacities. 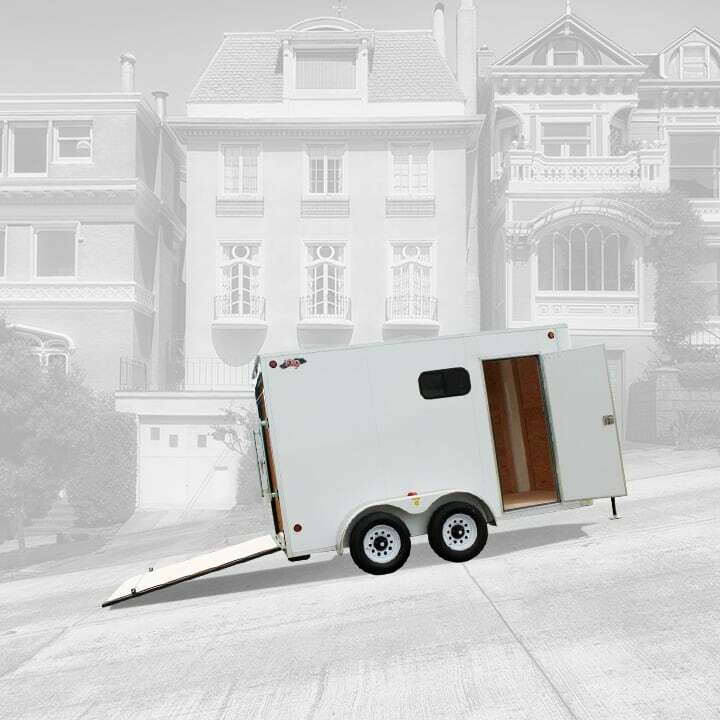 Various rear door options are available including double rear cargo doors and spring assisted ramp doors. 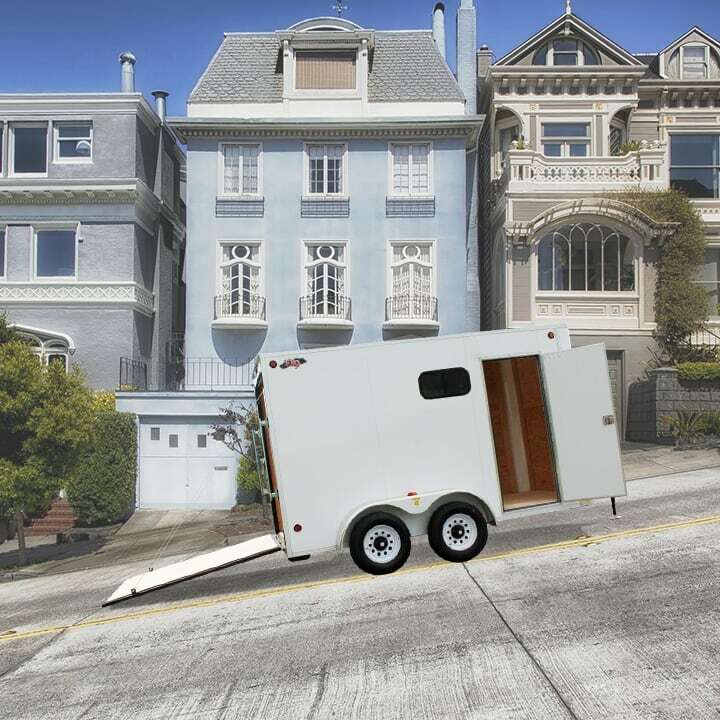 Side doors are standard on most models of trailers. 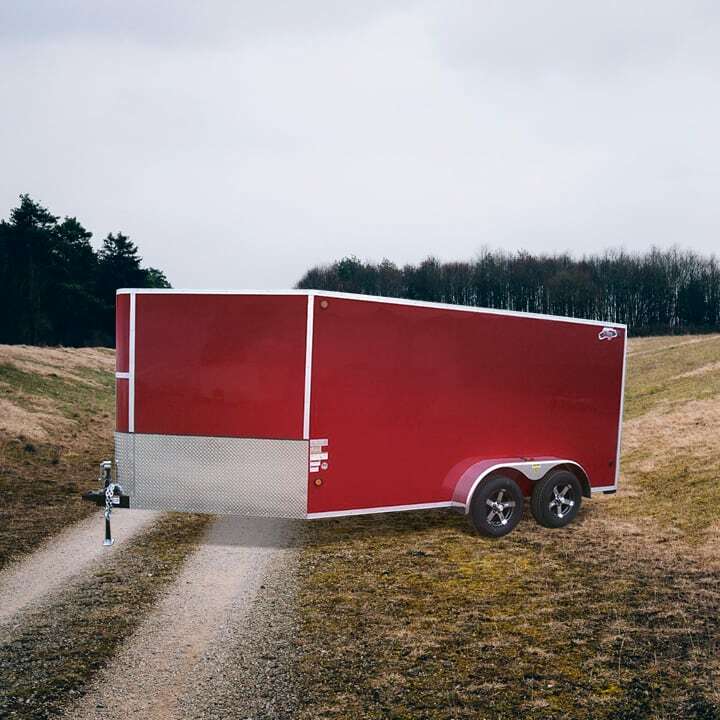 Each of our trailers is manufactured to the highest standard of quality, strength, durability and reliability. 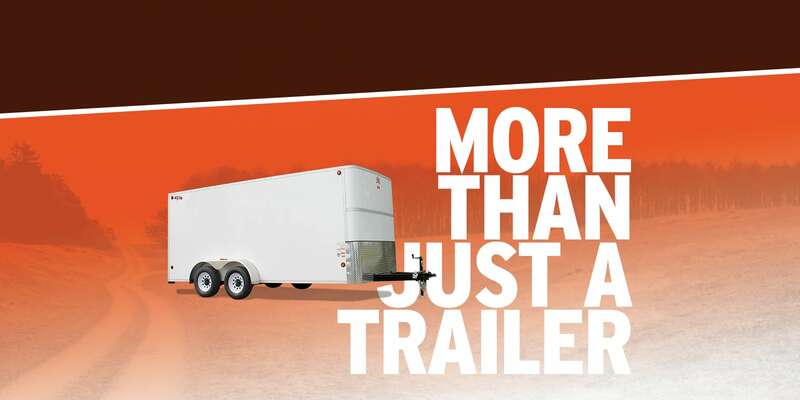 Our trailers are designed to work as long and as hard as our customers. 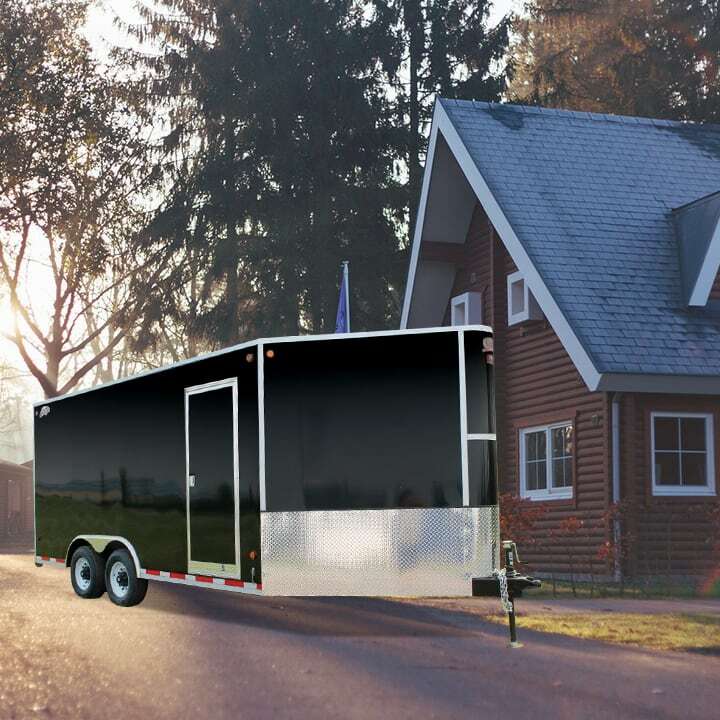 CJay Trailers requires that every trailer must be specifically designed and manufactured to meet or exceed our customers’ needs. 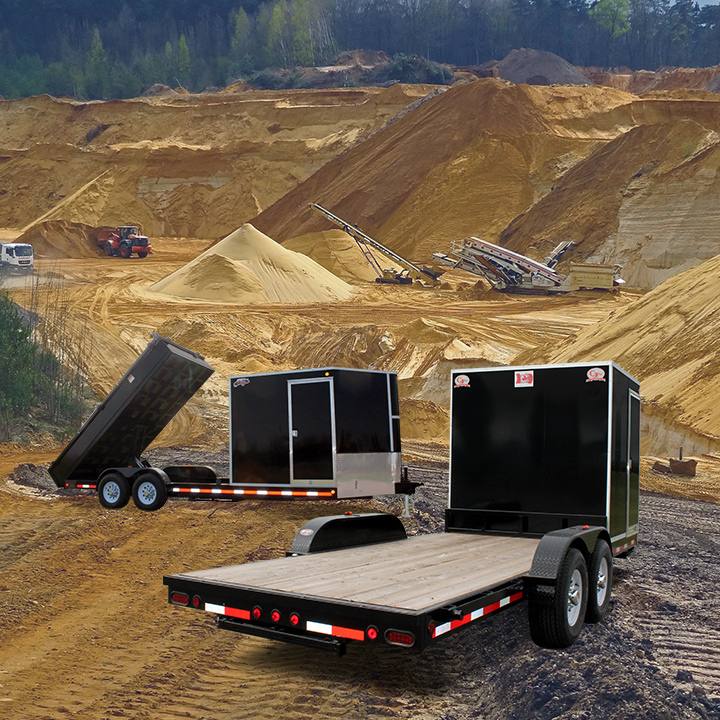 What goes inside our trailers is what makes the outside last for years. 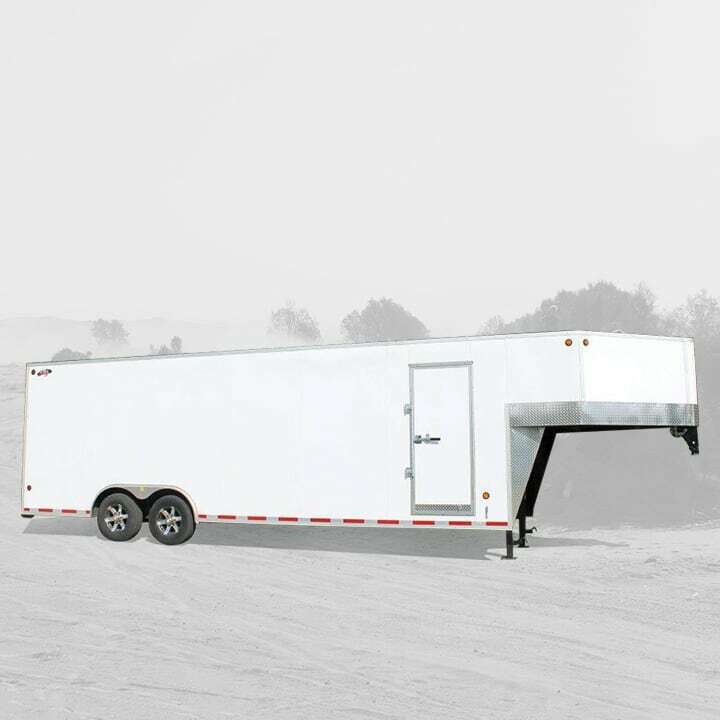 The interior skeleton structure is manufactured steel structural tubing which is placed on 16” centers on the wall uprights and roof bows. 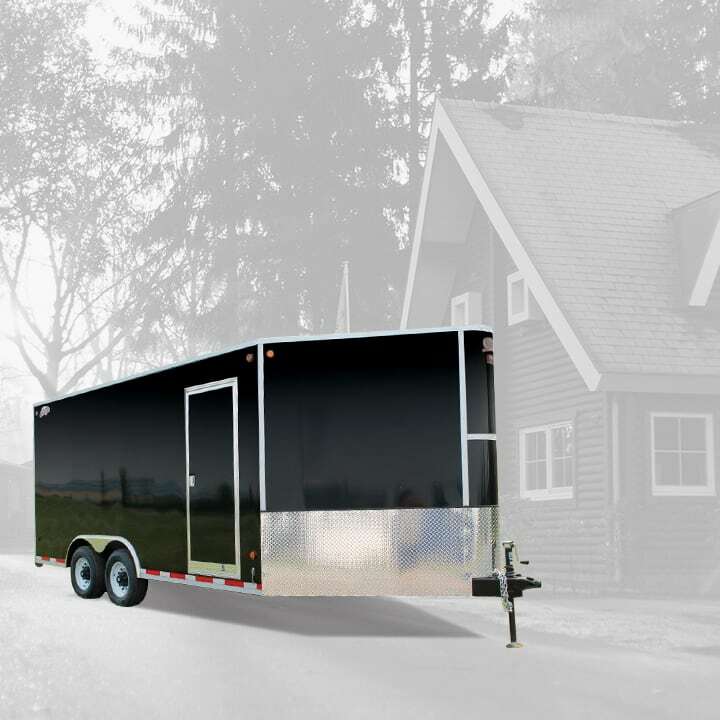 This robust structure is mounted to our heavy-duty main frames that have been specifically matched to the GVWR of each model of trailer. 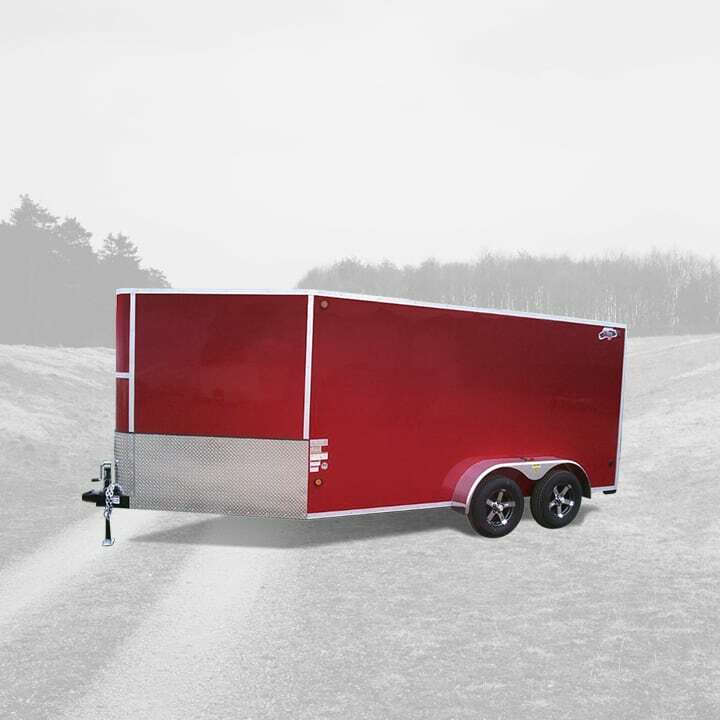 This strong and resilient framing is important to the longevity and overall durability of each CJay trailer.